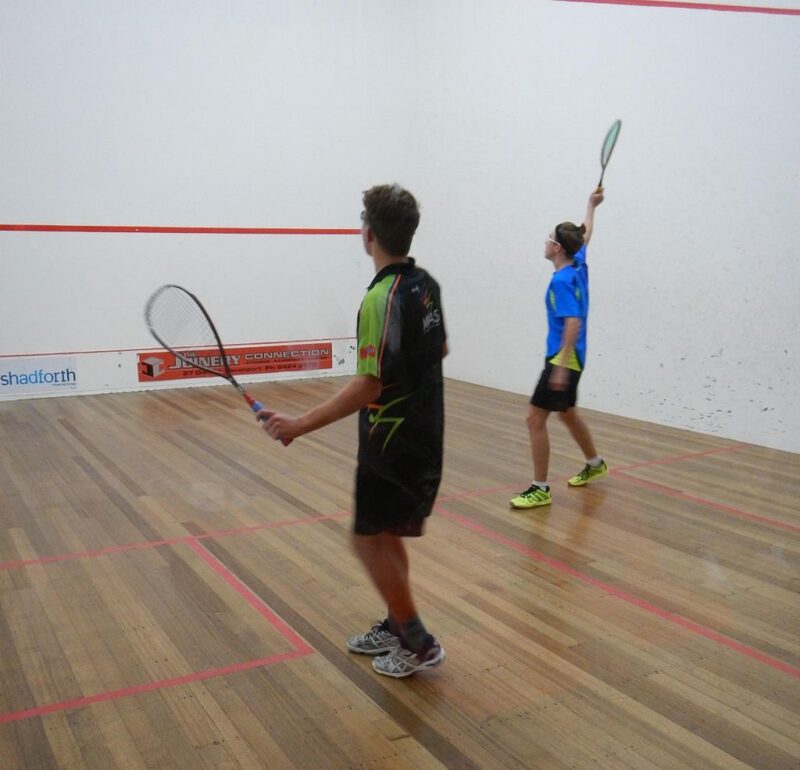 MWAS is proud to see Jack Osborn continue his good form in junior squash, taking out the Boy’s U17 WA State title last weekend in Perth. In a great effort Jack beat the number one seed, Trey Mackenzie from Esperance in the final. The good news continued with Jack also named in the National Talent Squad for U17s for 2017 that will see him attend two camps at the AIS in Canberra. Jack benefitted from a positive and cooperative coaching plan by Reto who has worked well with Geraldton based coach Mike Dufour to aid Jack’s progress. Following a series of meetings with video analysis to determine the right technical priorities, Mike has conducted regular sessions with Jack in Geraldton between the sessions with Reto. The form guide suggested a win was possible with Jack winning the bulk of the regular match play games in training. In addition to the technical and tactical improvements, coach Reto also noted a more mature young athlete in his approach to off court sessions and a greater capacity to deal with adversity. With his sixth age group state title in a row under his belt the future is looking good for Jack Osborn in the world of squash.